Darcy Higgins, PT, DPT is the Director of Move For Health and is an expert in the human movement system. Darcy earned his Doctor of Physical Therapy degree from Shenandoah University. He also has a Master’s degree in Physical Therapy and Community Health from Old Dominion University and a Bachelor’s degree in Biology and Environmental Studies from Bowdoin College. 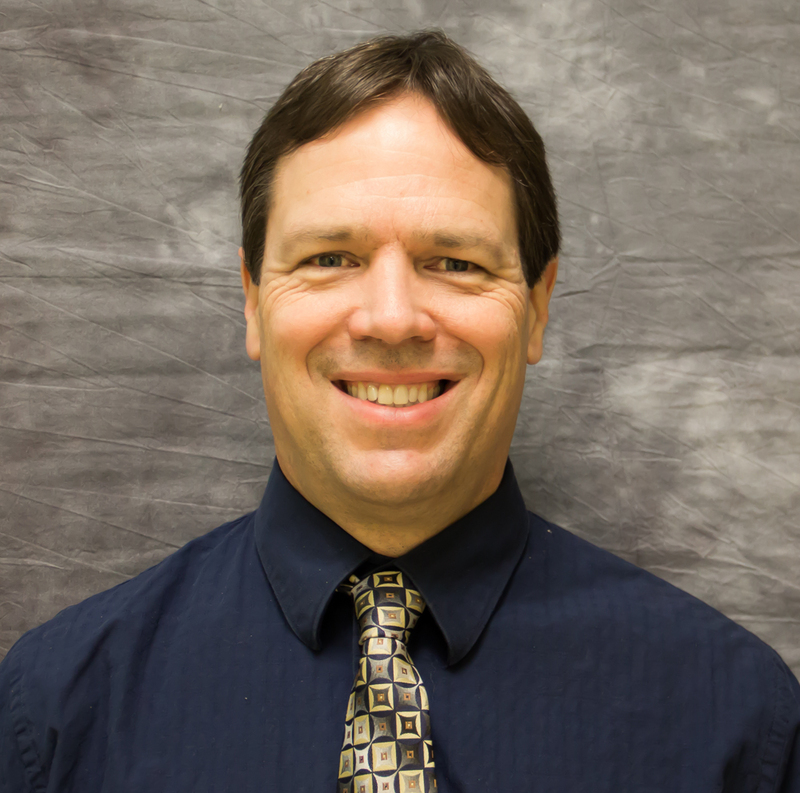 Darcy has more than 29 years of experience as a physical therapist. He has provided has provided personal and hands-on care along with body awareness, core stability and movement training to clients in the Charlottesville, Virginia area since 1990. “Many of our clients come to Move For Health after having had frustrating experiences and injuries in other settings – and without having proper guidance. “In this day and age, it’s hard to find a fitness and wellness program that you can trust.